So today's about the most annoying thing I can think of: Steam's download servers appear to be having issues. I don't know how widespread or for how long, but there's something weird going on. Basically, the downloads get stuck in a pause-unpause loop, where no data is ever downloaded. The downloads just keep starting and stopping. I had my Tesla Effect download sitting at 13.5GB, and then it refused to budge. Luckily, there are some things you can try. First of all, try adding more games to the download queue. I won't pretend to know Valve's server infrastructure, but according to a few forum posts you can trick the service into downloading the rest of the game by adding more games to the backlog. One user recommends adding a free game like Dota 2 or Team Fortress 2 to your queue if you don't own a second game on your account. 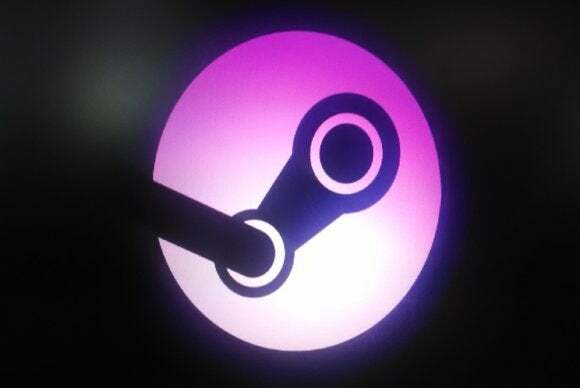 The other, more commonly-suggested fix is to swap your Steam Region. As far as anyone can tell, it's only some of the servers in the United States having problems currently. 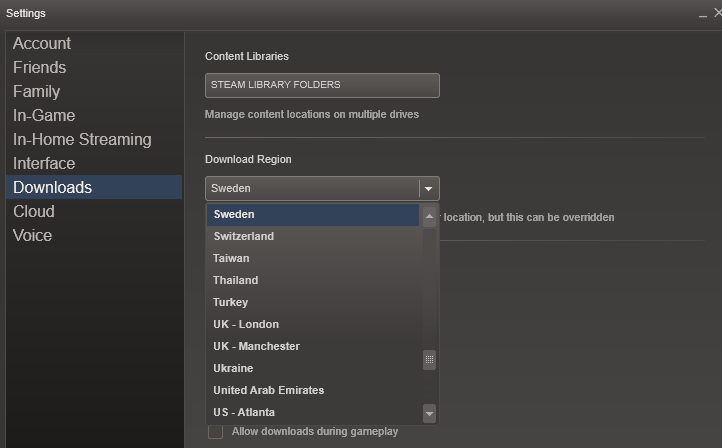 If you go under the Steam menu to Settings, then Download settings, you should be able to switch to a more exotic locale. For instance, I am currently downloading the rest of Tesla Effect from Sweden. 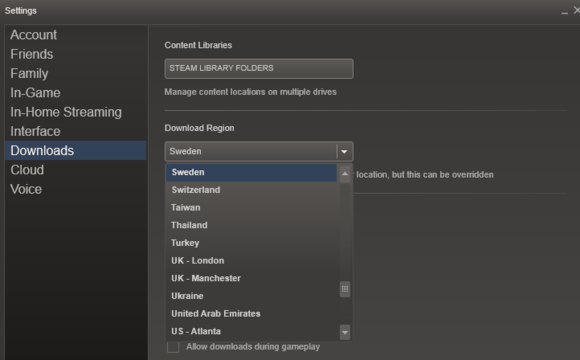 Give thanks to those lovable Swedish download servers. And that's it. Hopefully the problem will be fixed soon, but until then you might as well give these temporary fixes a shot. Best of luck.